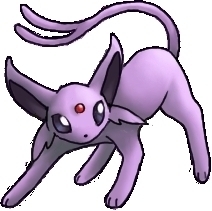 Espeon. . Wallpaper and background images in the Eevee Evolutions Clan club. I just put this on here just to do it.